Put on those dancing shoes and get ready to party! The hit West End show, Motown the Musical, is to embark on its first ever UK and Ireland tour this autumn, with Birmingham's New Alexandra Theatre first in line to show audiences what all the excitement has been about. With music and lyrics from the huge Motown catalogue and book by Motown founder Berry Gordy, Charles Randolph-Wright's production features a live orchestra playing an amazing 50 Motown tracks ranging from Ain't No Mountain High Enough, I'll Be There, and Dancing In The Street, to Stop! In The Name Of Love, My Girl and I Heard It through the Grapevine. Motown the Musical, which is currently playing at London's Shaftesbury Theatre, has had audiences dancing in the aisles in the capital for the last three years. But the show is now about to go on tour around the country for the first time, starting with a three-week-long run at the New Alexandra Theatre in Birmingham from Thursday October 11 until Saturday 3 November. 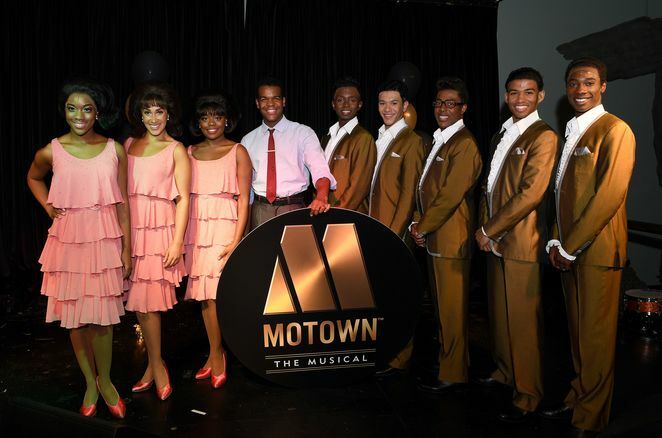 As well as the fabulous hit songs, originally performed by Motown legends such as Stevie Wonder, Diana Ross and The Supremes, Michael Jackson, The Temptations, and Smokey Robinson, Motown the Musical also tells the story behind the music which is set against the backdrop of the civil rights music in America. The Motown story began when former featherweight boxer Berry Gordy borrowed $800 from his family and ended up becoming the music mogul and legend that he is today, having discovered and launched the careers of so many famous names along the way. The Tony-nominated Motown the Musical uncovers the true story of the legendary record label that changed music history and created the soundtrack of a generation that is still drawing audiences of all ages to the live stage shows. Motown the Musical received its world premiere in April 2013 in New York and recouped its $18 million investment by the end of the following year. The first US National Tour opened to critical acclaim in Spring 2014 in Chicago, grossing $20 million dollars during its standing room only 16-week run, and continues to play to packed houses across America. 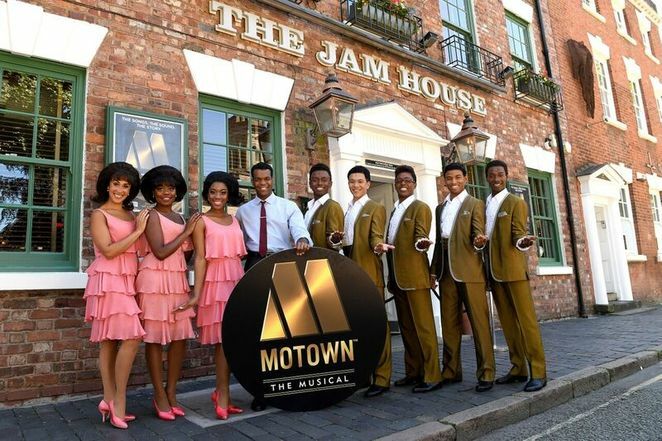 The UK tour of Motown the Musical was launched at The Jam House in St Paul's Square, Birmingham, with the launch including performances by some of the London cast members. Adam Spiegel, one of the show's producers, said: "It's extremely exciting for me that we now get to take this musical around the country. 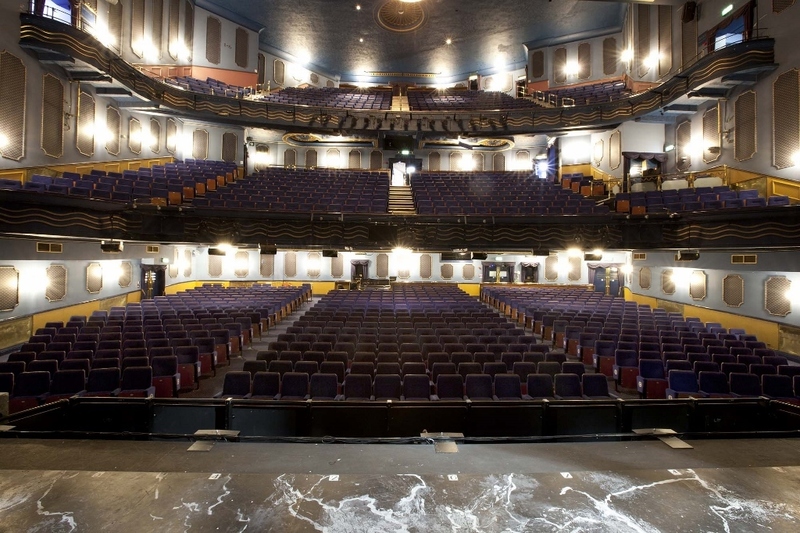 There were a limited number of places in the UK where we could open it but we chose Birmingham, not only because the New Alexandra Theatre is a great venue, but also because Birmingham has a great tradition of Motown. This was the city that in 1965 The Motown Review came to the Odeon and did two shows with The Supremes, a 14-year-old Stevie Wonder, Smokey Robinson and the Miracles, and Martha Reeves and the Vandellas. So Birmingham was the appropriate place to start the UK tour." He added: "What Berry Gordy decided to do was tell his story in the form of a musical, so we finally got to hear how Motown was created in the creators' own words." The original Broadway cast recording of Motown the Musical is available via Motown Records, a label of UMG Recordings - www.classicmotown.com. Information on the tour and West End production can be found on the Motown website at motownthemusical.co.uk/tour. Motown the Musical is appearing at the New Alexandra Theatre, Birmingham, from Thursday 11 October to Saturday 3 November. Tickets priced from £15 are available by visiting www.atgtickets.com/Birmingham or by calling 0844 871 3011.